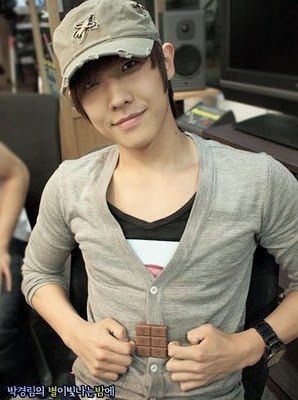 smile joon, cute joon, huh joon, pet joon. . Wallpaper and background images in the MBLAQ club tagged: mblaq joon kpop cute smile joon. This MBLAQ photo might contain workwear and vêtements de travail.